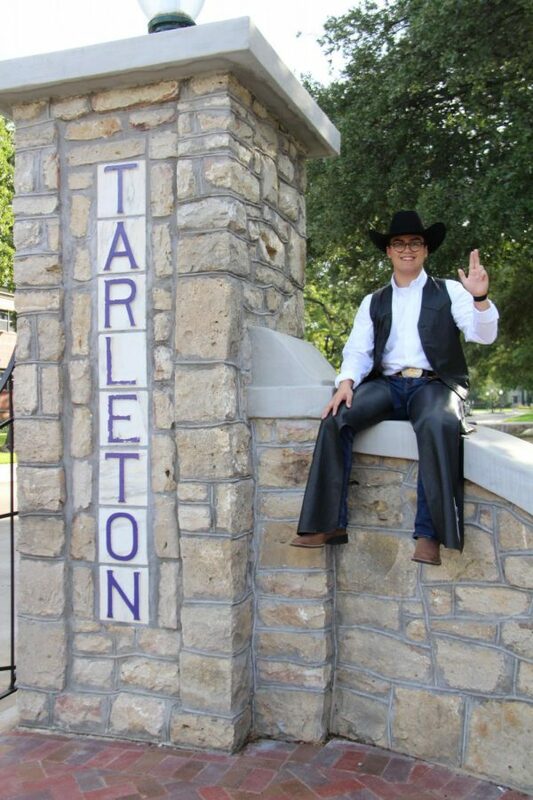 Meet Tarleton State University’s 2018-19 Texan Rider, Elijah Perry Imbong. Imbong is a 20-year-old Junior from Mansfield, TX and studying Psychology. 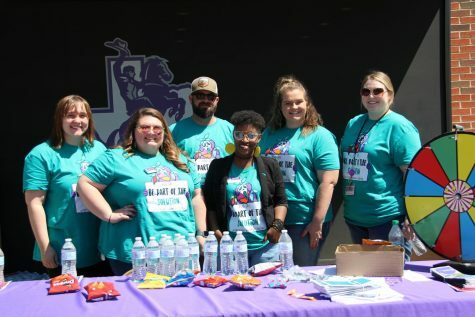 Imbong is involved in other organizations such as being the Entertainment Chair and Texan Pride Chair for the Tarleton Activities Board, as well as being a Residential Leader in Legacy Hall. JTAC: Why did you decide to be the Texan Rider? 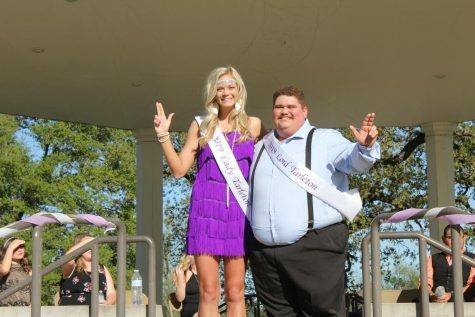 Imbong: I decided to be the Texan Rider because the opportunity showed itself, and you can’t pass on an opportunity of showing your school spirit as the mascot of Tarleton. JTAC: What is it like being the first male Texan Rider in a while? Imbong: Oh, it feels great, people come up to me and ask me “Isn’t the Texan Rider supposed to be a girl?” It’s like it hasn’t been a boy since like 2007 from what I’ve been told. So, it feels pretty good. I get to break that norm because it has been a girl for quite some time. JTAC: What is your goal as the Texan Rider? Imbong: Geez I don’t know. I think to raise the spirit at sporting events, to get more people out of their rooms to sporting events because there is occasionally every now and then a lack of participation at sporting events. And then just to be the best mascot I can be I guess. 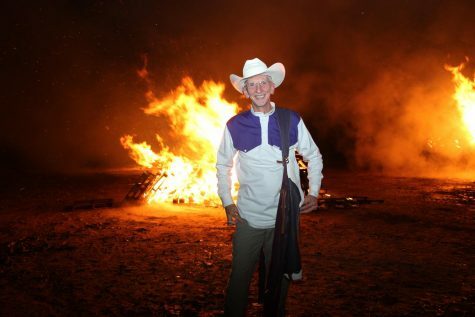 JTAC: So far what do you enjoy most about being the Texan Rider? Imbong: I think hanging out with the cheer team and being on the sidelines with them, because they are National Champions and their vibe that they give off whenever they’re cheering and all that pumps me up and then that’s where I get all my excitement on the sidelines. I think also, being with them pumping up our student section or our fans, I think that’s the best part so far. 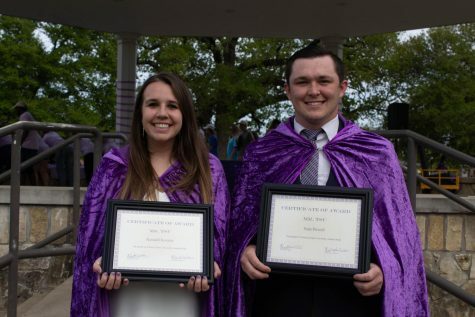 JTAC: How has being the Texan Rider changed your Tarleton experience so far? Imbong: Oh man. Never in a million years did I think that I would be a mascot that wears boots, chaps and a cowboy hat. The way I dress, the way I feel I guess I would say that I had a lot of school spirit but now being a tradition or being our mascot, I think that’s changed a lot. Not many people get to say, “oh I’m the Texan Rider the official mascot of Tarleton.” Not many people get to say that. JTAC:What are you most looking forward to as being the Texan Rider? Imbong: Going to as many games as I possibly can and getting to show off my school spirit get to partake in other student’s school spirit. Also to help raise school spirit I guess. 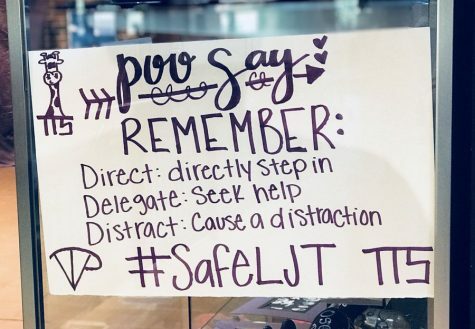 JTAC: What is your favorite Tarleton Tradition and Why? JTAC: Is there anything else you would like to add? Imbong: I’d like to thank Mrs. Coach Blaine Hamilton for giving me the opportunity and my RL staff for supporting me and also for being the best RL staff on campus. I would also like to thank my hall in Legacy, LG 3, for supporting me in everything I do and for being the best I could ever ask for. Lastly, I would to thank my family. They have loved me unconditionally and supported me with everything that I have done at Tarleton. Bleed Purple! See Imbong suited up as the Texan Rider throughout Family Weekend sporting events on Sept. 21-23, 2018.